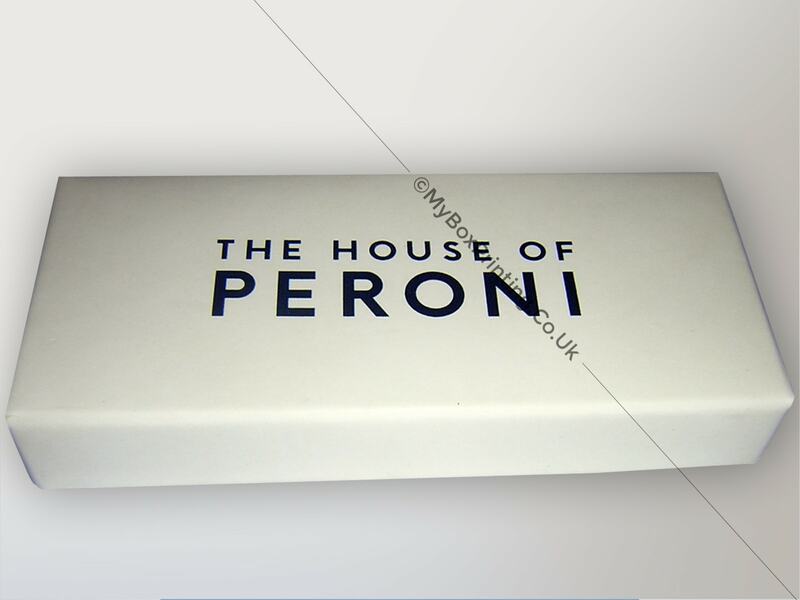 Peroni is a well-known name when it comes to experiencing the Italian lifestyle. 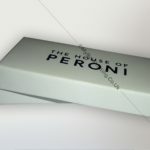 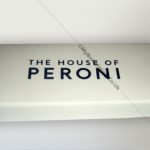 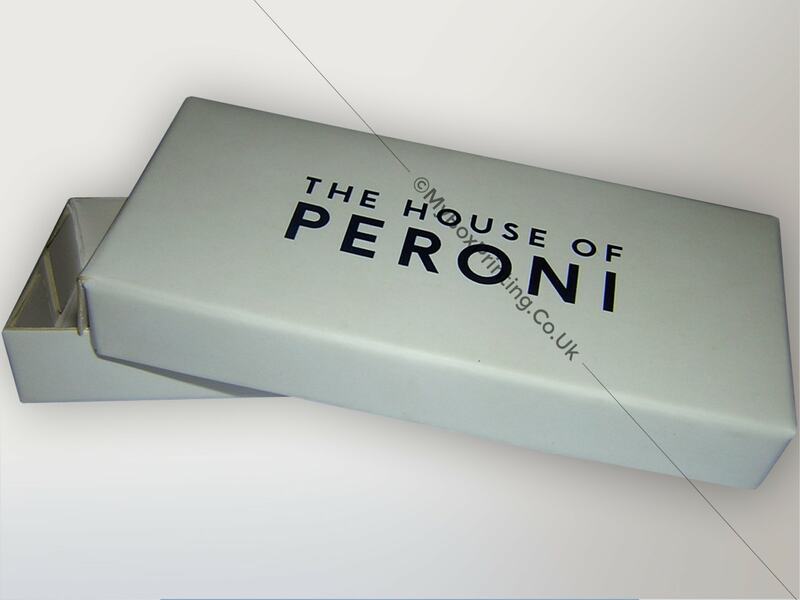 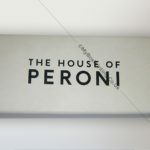 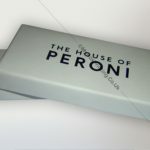 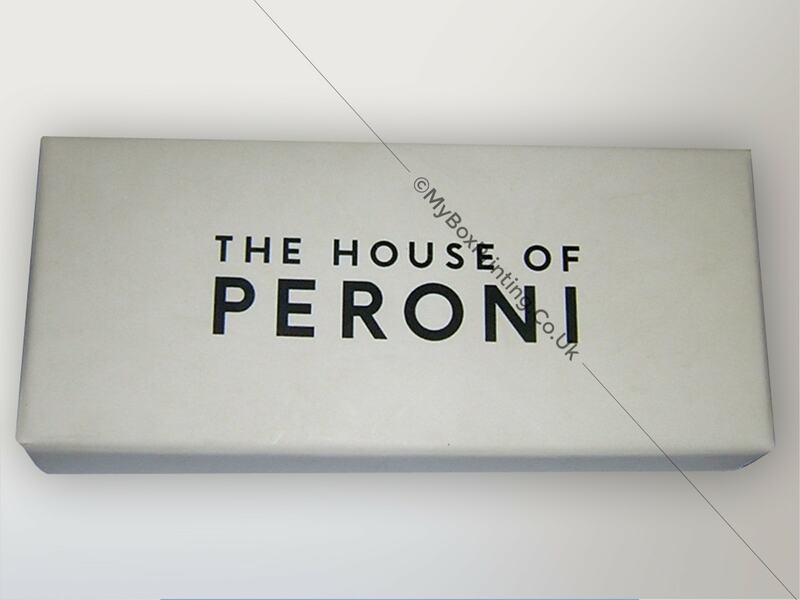 My Box Printing was required to provide the house of peroni with custom presentation boxes made with 500 gsm bleach card and finished with matte lamination. 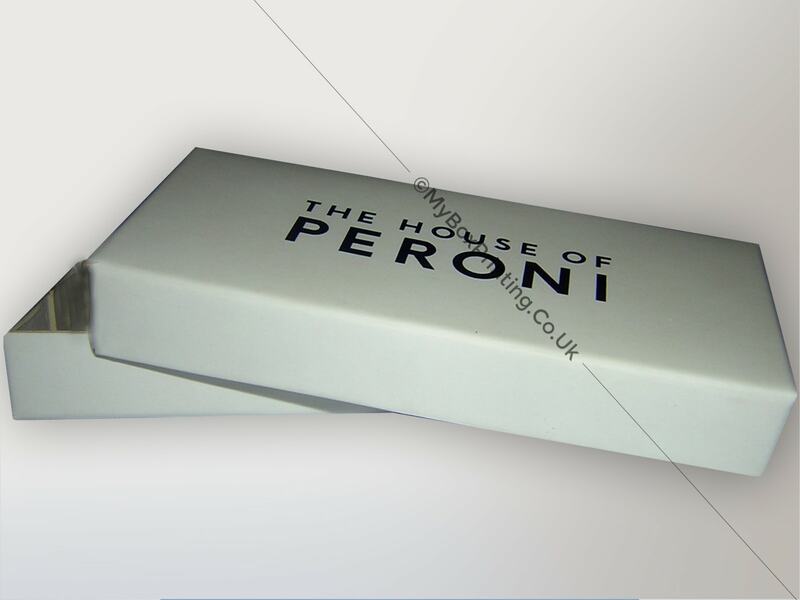 If you are interested in similar presentation Boxes, then you may request a quote using our web form on this page or if you want more information then you can head to our flat pack boxes page for our complete product range.